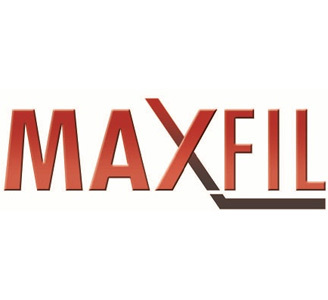 Maxfil is a series of engineered alumina trihydrate (ATH) flame retardant fillers created for maximum filler loadings, extremely low viscosities, increased flame retardance and decreased formulation costs. Using Maxfil MX100, MX104 or MX200 can achieve better glass wet-out, help reduce shrinkage and warpage, while also increasing the ability to achieve UL 94-VO, UL94 5VA and ASTM E84 Class 1 flame & smoke ratings. Testing shows MX100 results in a 28% decrease in viscosity over a 10 micron ground ATH. Designed for use in highly filled resin systems requiring a 10 micron ATH. MX100 particle size distribution is tightly controlled to achieve high filler loadings and at the same time keep the working viscosities of the compound low. Testing shows MX104 results in a 42% decrease in viscosity over a 4 micron ground ATH. A 4.5 micron engineered ATH, MX104, allows for higher filler loadings and lower resin requirements than can be achieved with typical ATH grades. MX104 will lower production cost and increase flame retardance & smoke suppression. Testing shows MX200 results in a 32% decrease in viscosity over a 45 micron ATH. A coarser blend than MX100 & MX104 at 45 microns, MX200 is designed for the manufacturer who wants to minimize cost and maximize filler loadings. 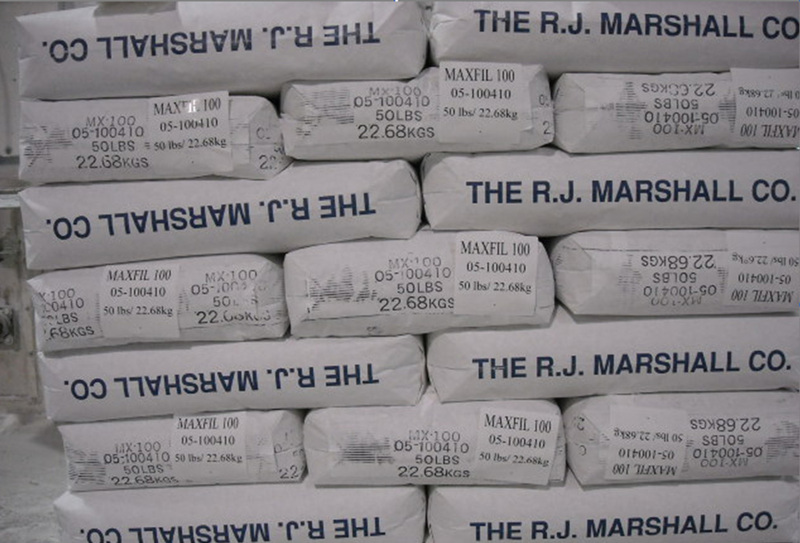 The particle size distribution is engineered to achieve very high filler loadings and very low viscosities.